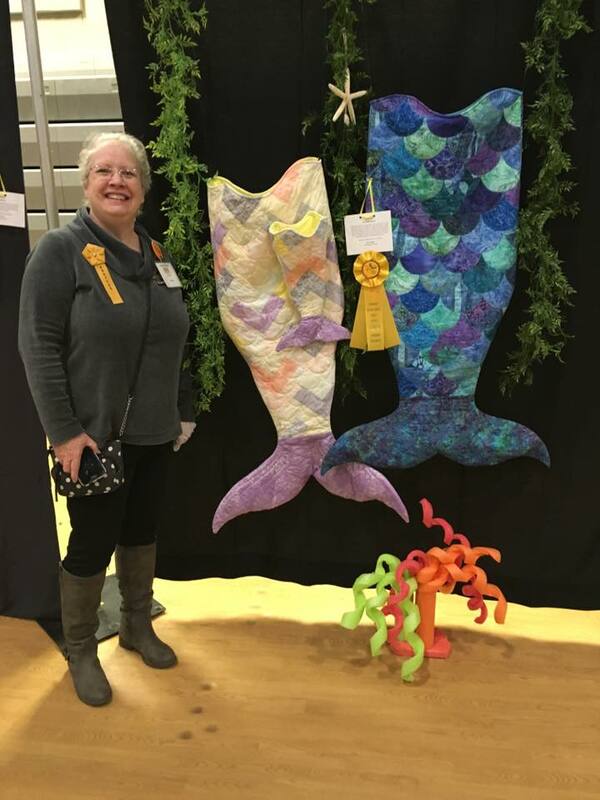 The Thimble Pleasures Quilt Guild Show was a HUGE success! Thank you to all who attended and supported the guild, special projects, and vendors! The beautiful raffle quilt was won by a local gal, congrats Penny! Viewer’s choice voting was done a bit different with the public picking their top 5 favorites. You can see the winners on the guild Facebook page. (Thimble Pleasures) Amazing work! In addition to the public voting, guild members had a separate vote on every category. I had several quilts in the show. The most talked about of mine were the Mermaid tails. I’m pleased I won a third place in the guild’s vote. A quilt I quilted for a friend won a 2nd place! Happy for Elaine! What do you look at or focus on when attending a quilt show? I’d love to hear your comments! I gave two demos at the show. First on Bindings (all the tricks and tips… from choosing binding fabric, to cutting binding, to finishing the tail ends with” Brilliant Bindings”). My second was on trapezoids in quilts. I showed many of my cover quilts. A few Ahhhhhs of how different they can look in a quilt. A huge thanks to my very own “Vanna” (Elisa) for her help in holding the quilts as I talked about them. I have thirteen published quilt patterns to date that include trapezoids. Plus several free patterns online! Be sure to check out my free patterns on my website. 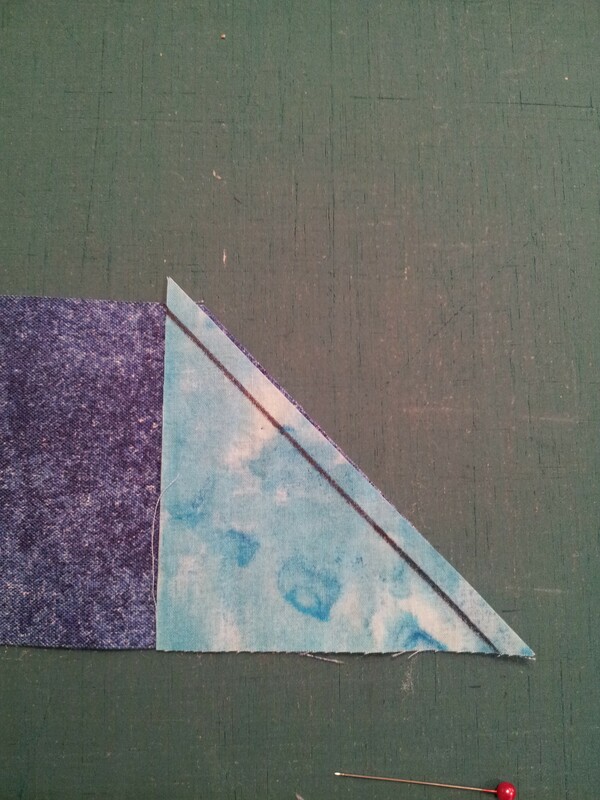 In working with trapezoids, let me show you the reason to use a trapezoid tool to cut it’s shape. 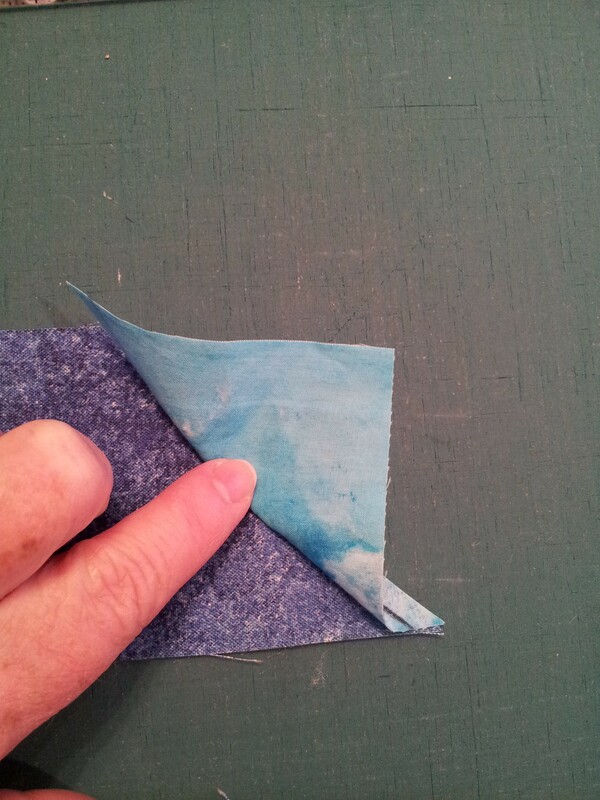 #1 – Cutting trapezoid shapes (instead of using rectangle and squares) saves fabric and has less waste. 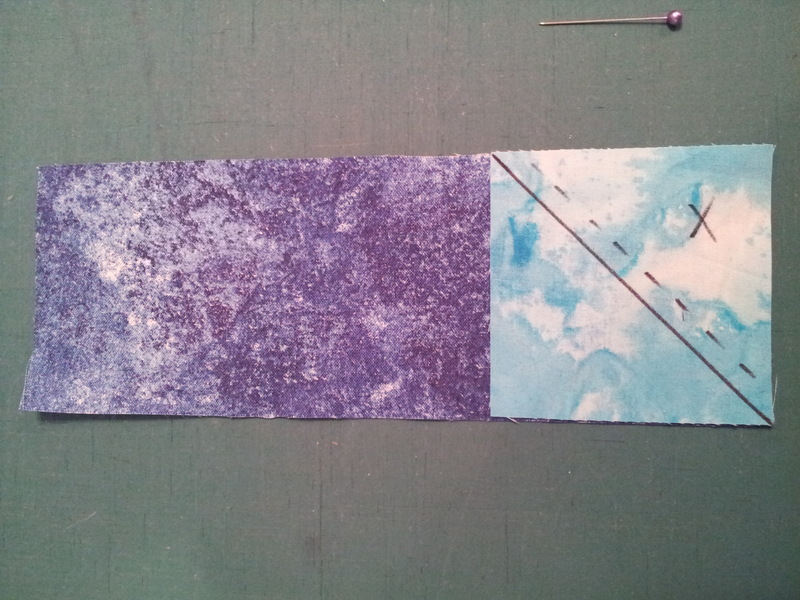 #2 – If your head hurts when doing quilting math…don’t! Find a pattern and someone has done it for you! 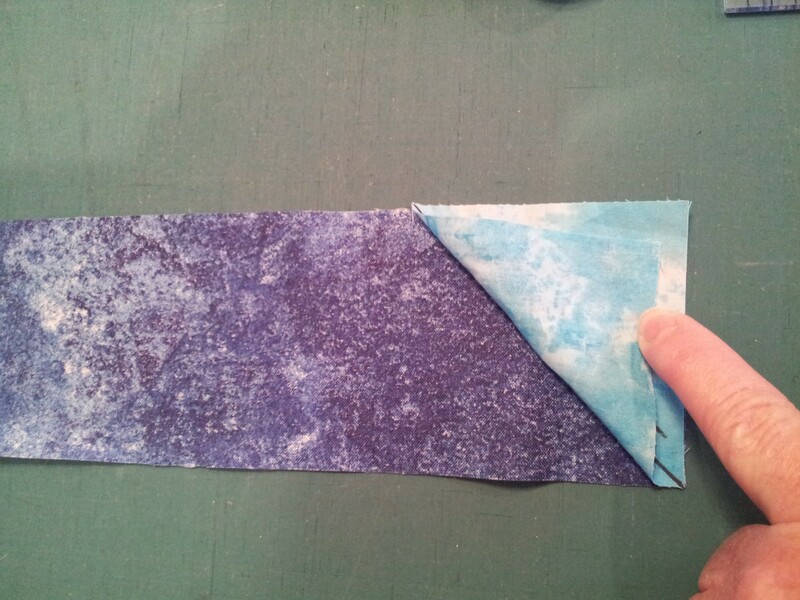 This entry was posted in Brilliant Bindings, Free patterns, Tips, trapezoids, Uncategorized. Bookmark the permalink.